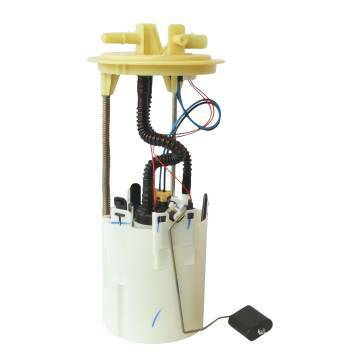 Fuel Pumps are at the heart of any fuel injection system. Having developed fuel delivery systems for several ground-breaking technologies, Bosch fuel pumps deliver maximum performance levels through highly sophisticated engineering that reduces space and weight requirements, ensuring a continuous high performance fuel injection. Bosch Fuel Pumps available online and delivred to your door.